Lane Keeping Assist, Cross-Traffic Alert, iPod/MP3 Input, Alloy Wheels, Bluetooth. FUEL EFFICIENT 33 MPG Hwy/24 MPG City! 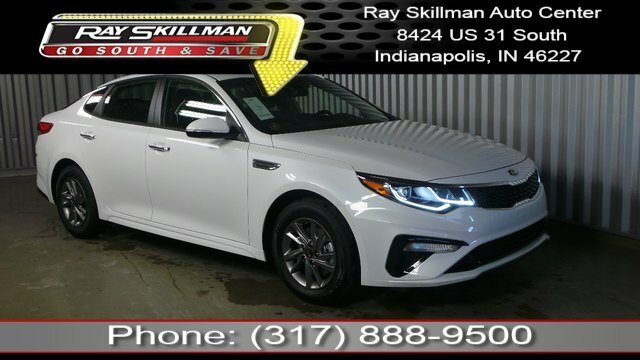 LX trim SEE MORE!WHY BUY FROM USIndy's largest selection of Buicks, GMC Trucks, Kias and Mitsubishis. 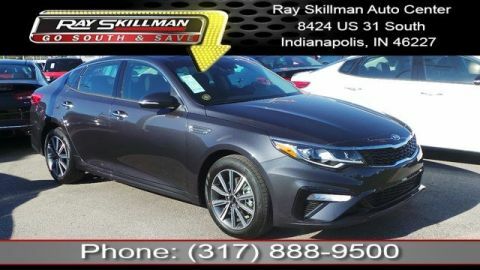 Ray Skillman Auto Center in Indianapolis, IN, also serving Greenwood, IN and Plainfield, IN is proud to be an automotive leader in our area. 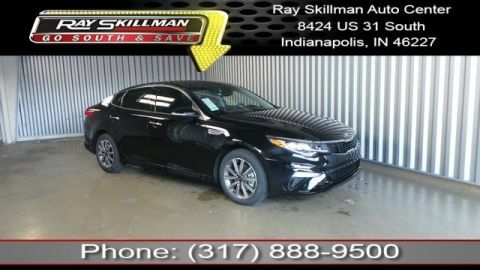 Since opening our doors, Ray Skillman Auto Center has kept a firm commitment to our customers. We offer a wide selection of vehicles and hope to make the car buying process as quick and hassle free as possible. 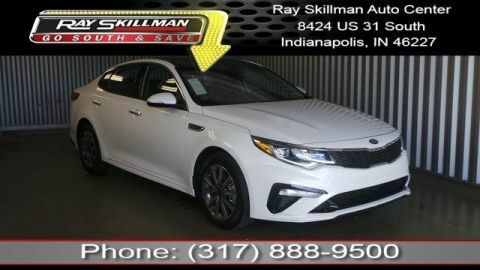 Conveniently located just 1/2 mile north of Greenwood Park Mall on US 31 S.Fuel economy calculations based on original manufacturer data for trim engine configuration.